Welcome Monsoon to Delhi.! This year New Delhi has been the hottest in decades, the worst summer of 33 years. 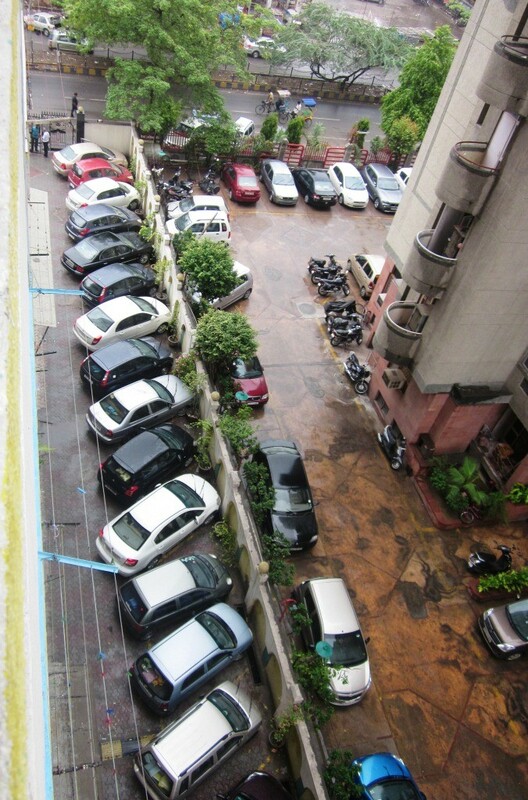 And finally it rained today on 7 July – It was an Awesome weather this morning, really loved it. As I woke up at 6:30 a.m around and went out to my balcony – naughty sprinkles of water and cool breeze came over my face. I waived my hand out and thank God for this wonderful weather.